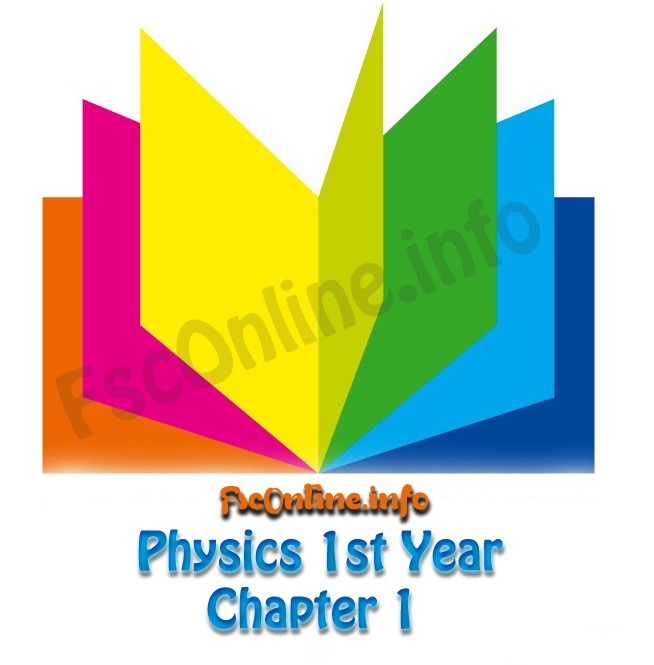 Download 1st year (Fsc Part 1) islamiat notes. All chapter short notes are included in 1 PDF file download it and open it with any pdf viewer. Also you can read them online if you want. 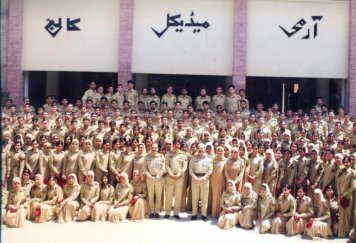 Please upload 1st, 2nd year 9th 10th, Practical Center and ADAMJEE notes.